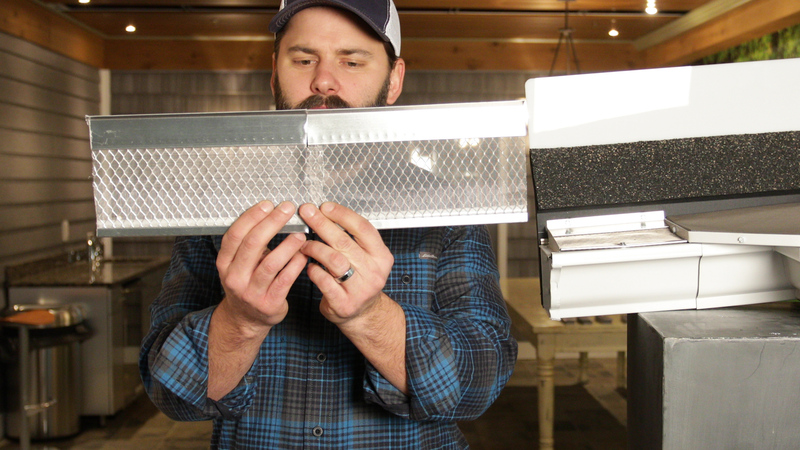 Can your gutter protection do that? 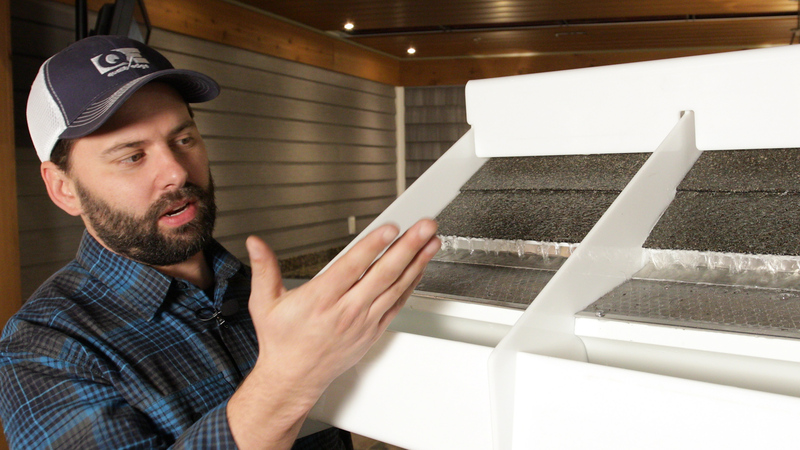 Our optimally sized, surgical-grade stainless steel micro-mesh creates a protective barrier with 440-micron openings that can take in 60 gallons of water per minute. 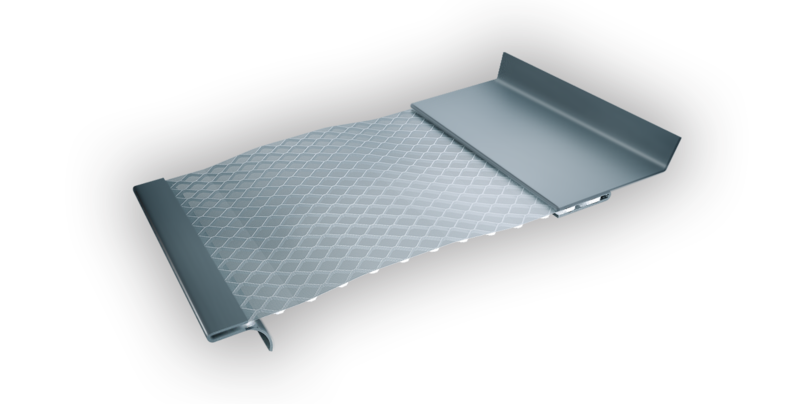 Our patented “hemming” process mechanically bonds the micro-mesh securely into the body of the gutter guard. This creates a uniquely strong connection that will not come apart. 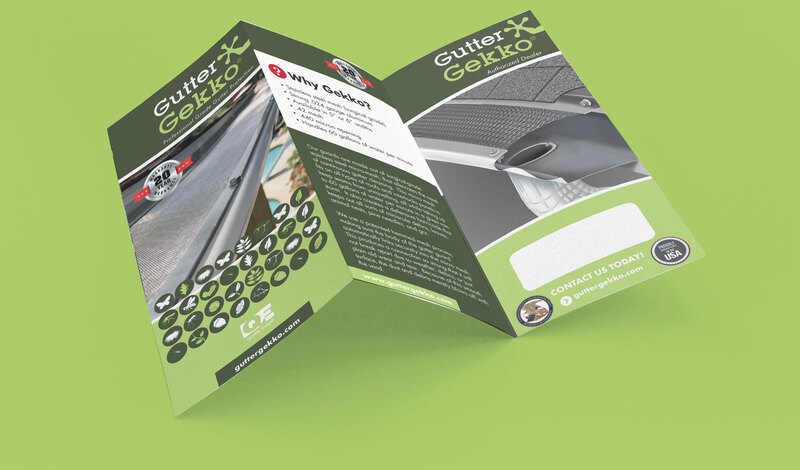 Gutter Gekko is engineered to actually strengthen your gutters. Once installed, the design creates a box-like reinforcement. 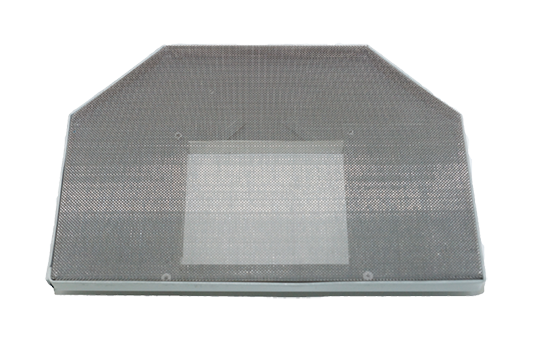 Our surgical-grade stainless steel micro-mesh alleviates the need for continual gutter cleaning. 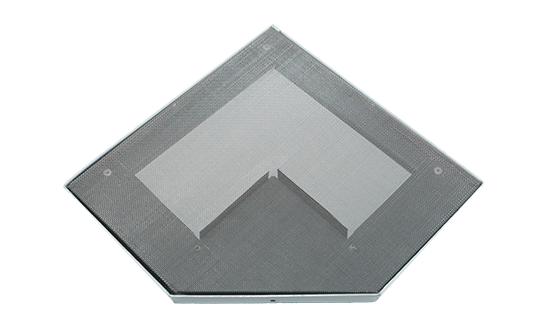 This micro mesh fits on all types of roofs and interlocks panels to keep seams from unraveling, all while handling up to 60 gallons of water per minute. It also creates a defensive barrier that keeps out all sorts of tiny debris, leaves, animal nests, pine needles, and grit. 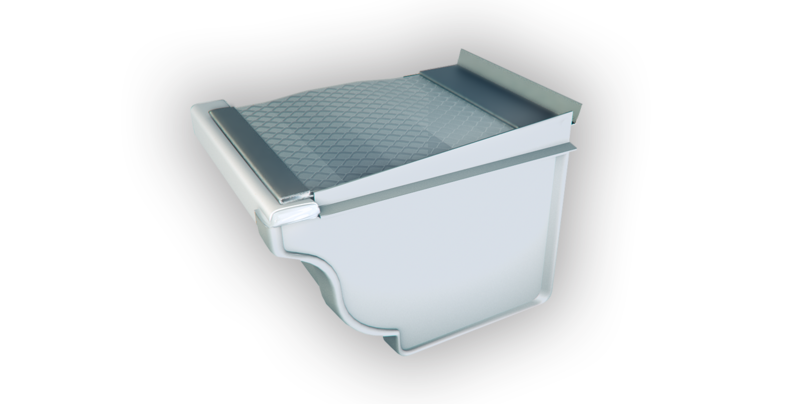 Some sections of gutter may be called on to handle large volumes of water, such as when a large quantity of water comes off the roof under a dormer or other valley on the roof and dumps onto a flat section. An Inside Miter helps to handle the additional flow by increasing surface area at the trouble spot and allowing more water to flow through. 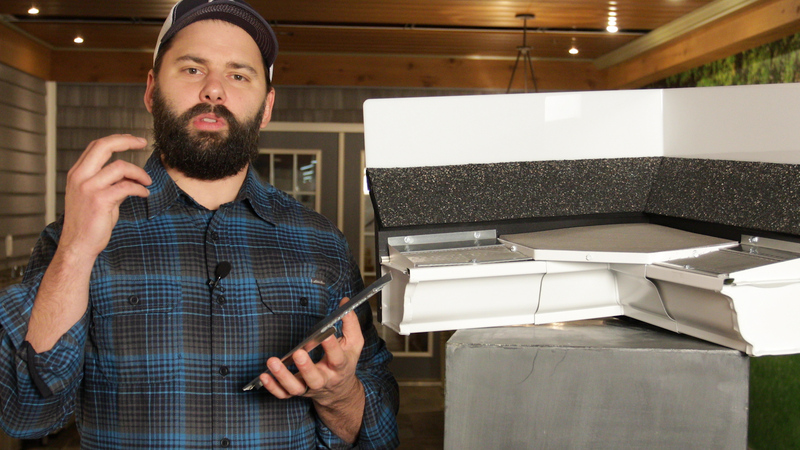 Make sure that your gutters are protected all the way to the end points. 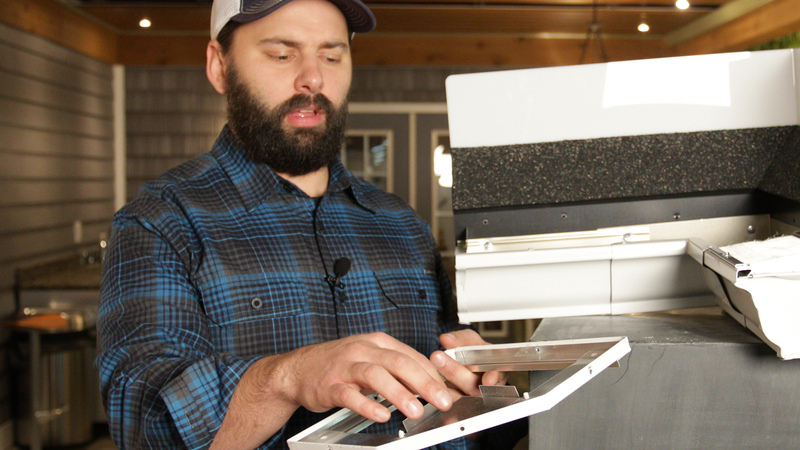 End Caps are carefully crafted to completely protect your gutters from small animals or debris that enter through open gaps at the ends.